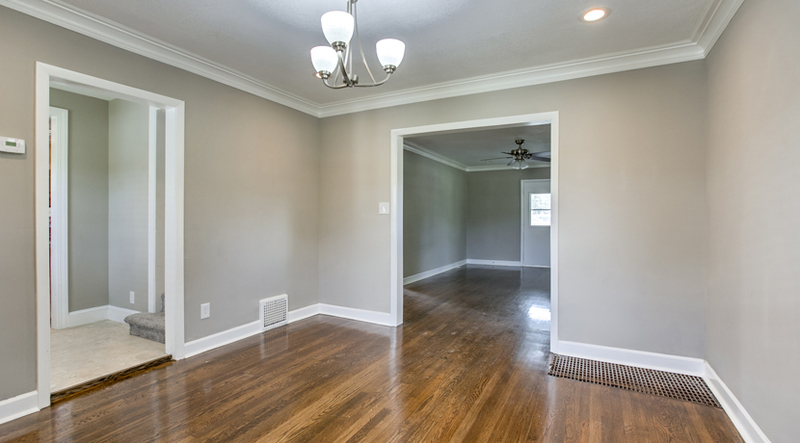 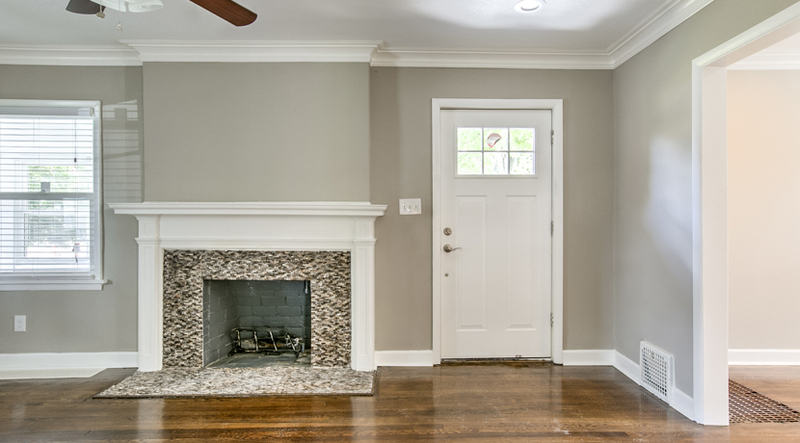 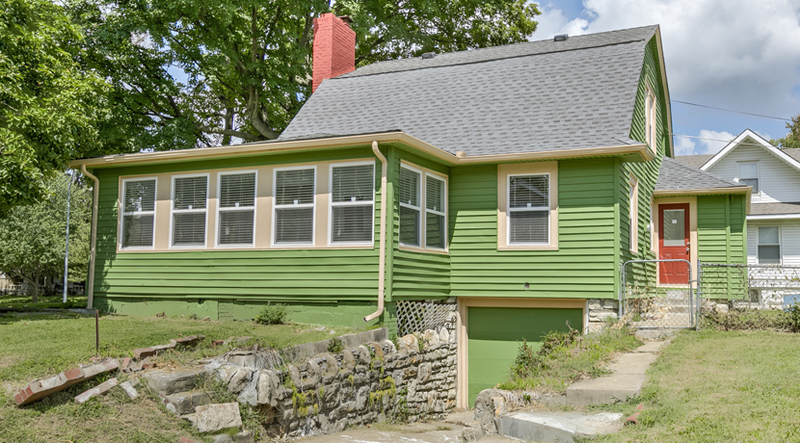 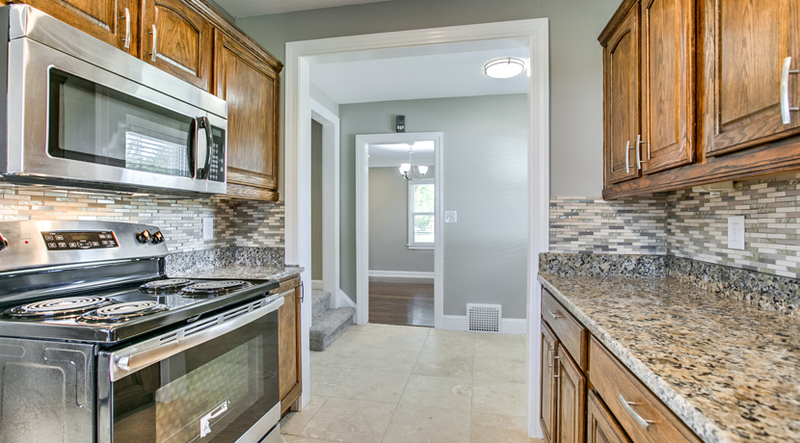 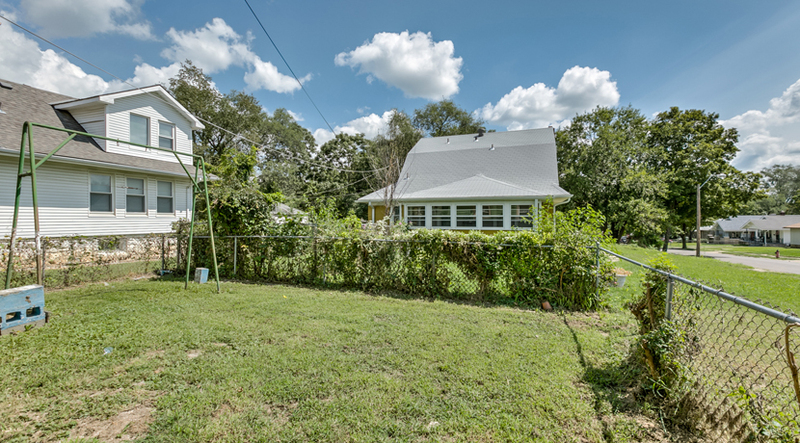 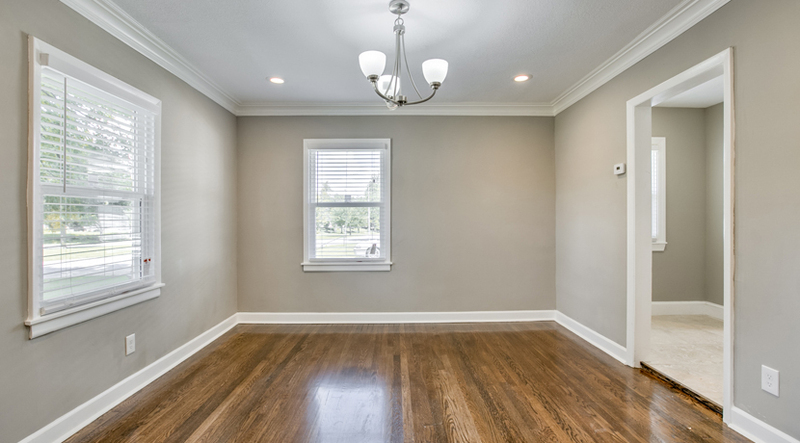 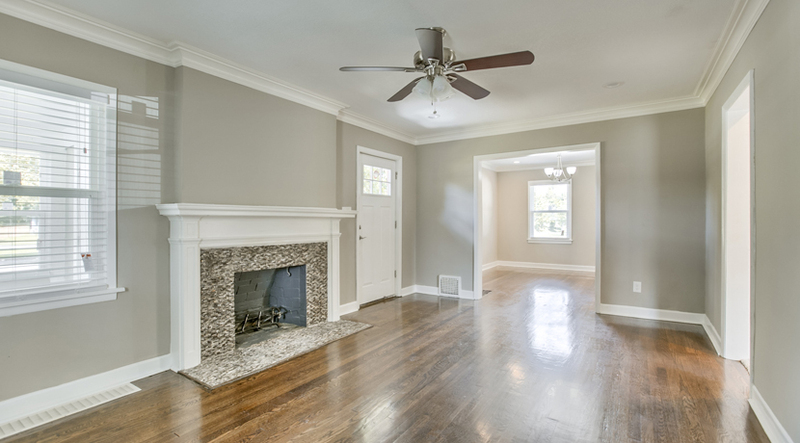 This is a beautifully renovated home on a corner lot with a screened wraparound porch. 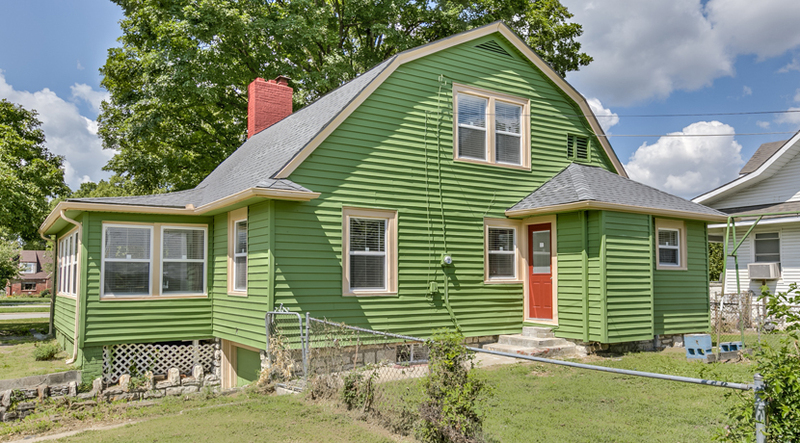 For buyers who love that old-world charm, but are also looking for a turnkey home, this has what you are looking for. 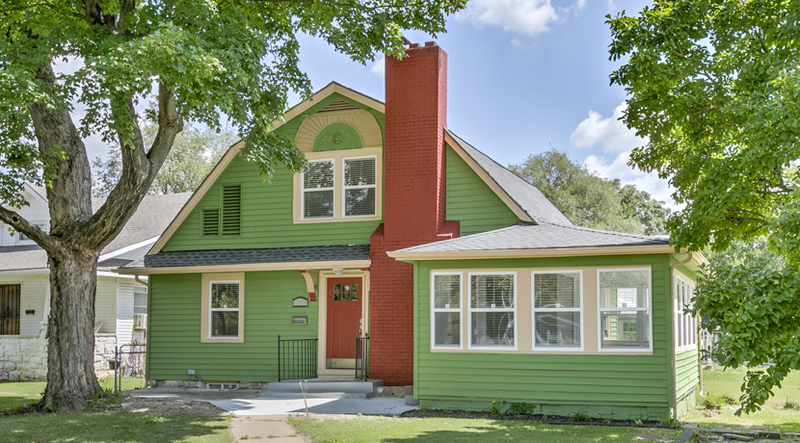 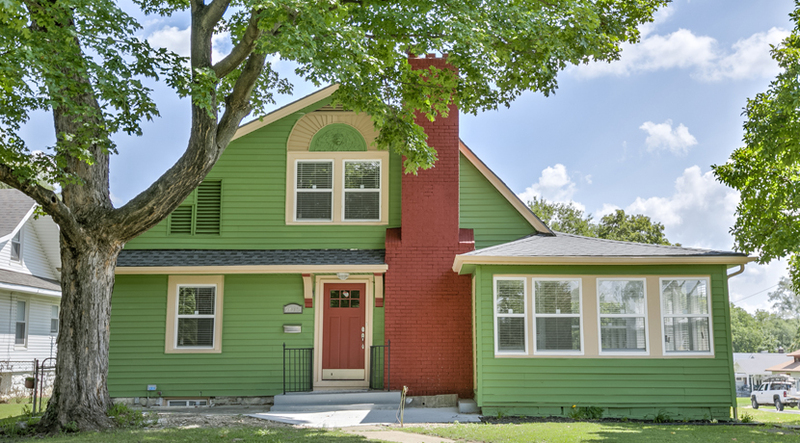 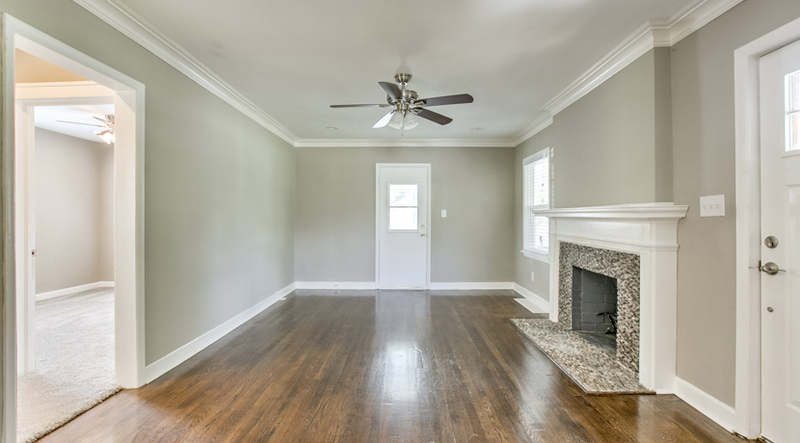 Built in 1922, this historical home features refinished original hardwoods on the first level, a decorative fireplace, and a breakfast nook. 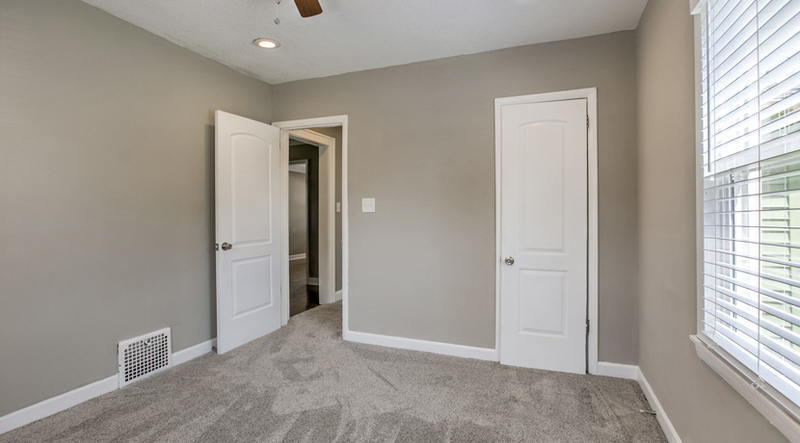 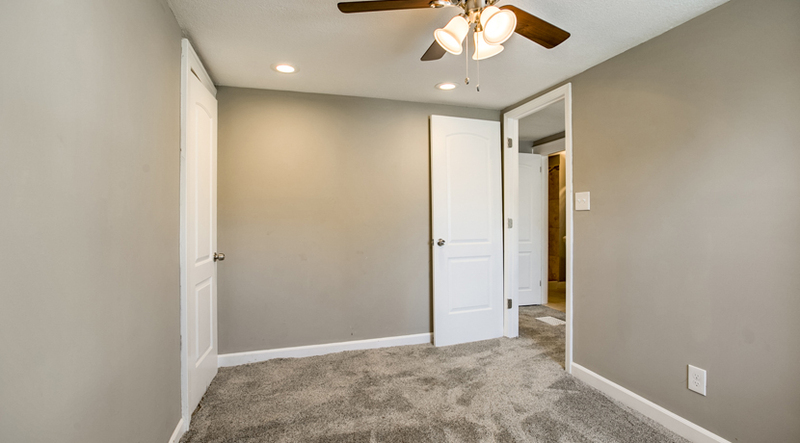 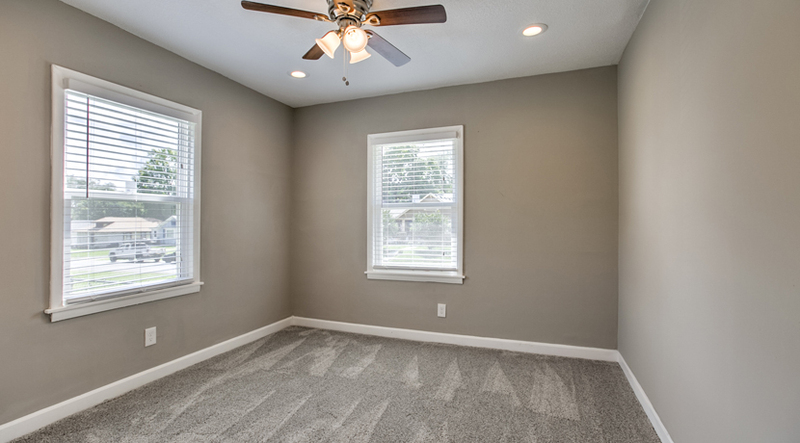 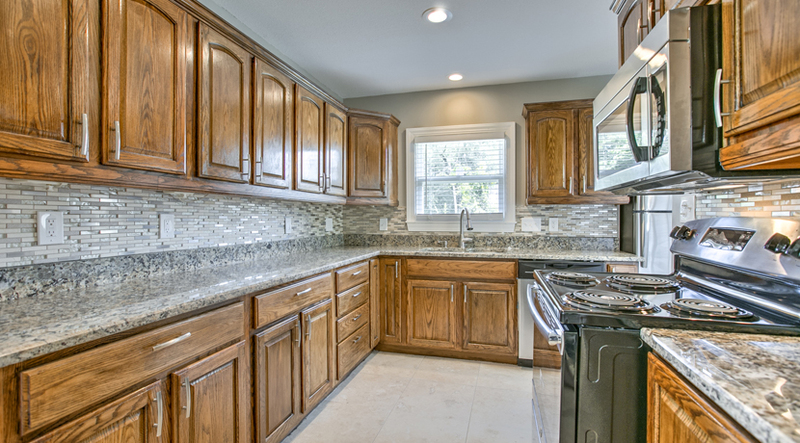 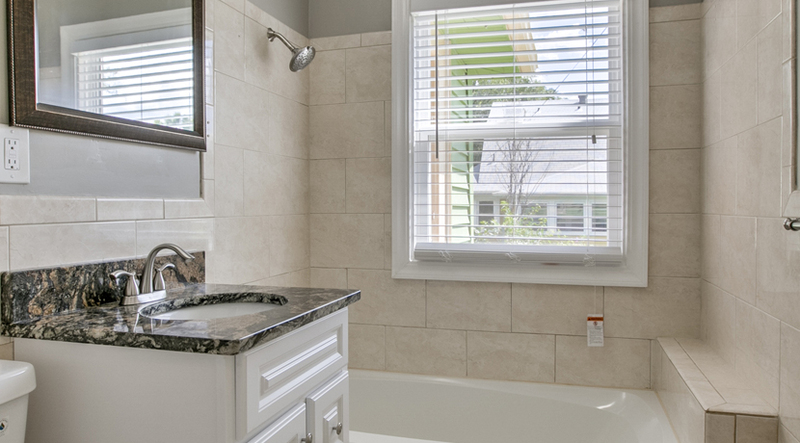 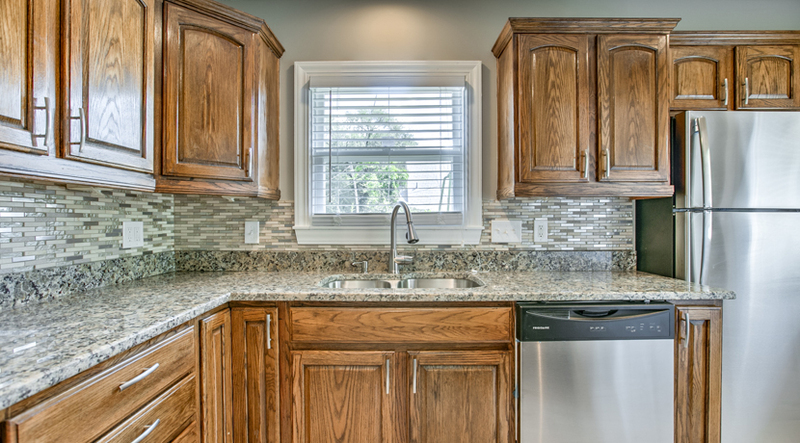 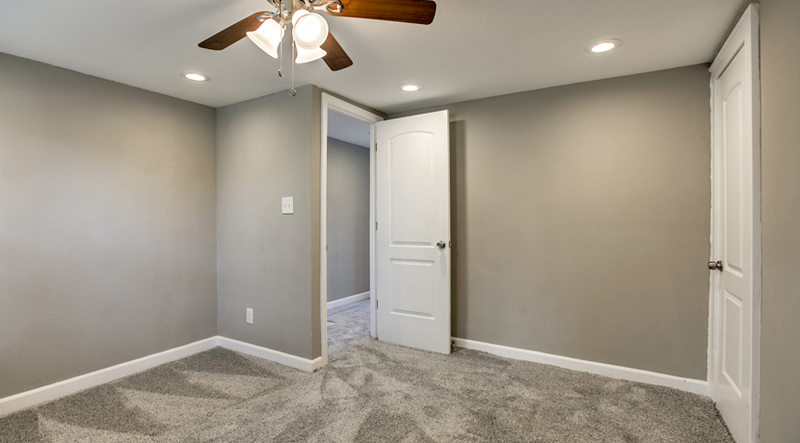 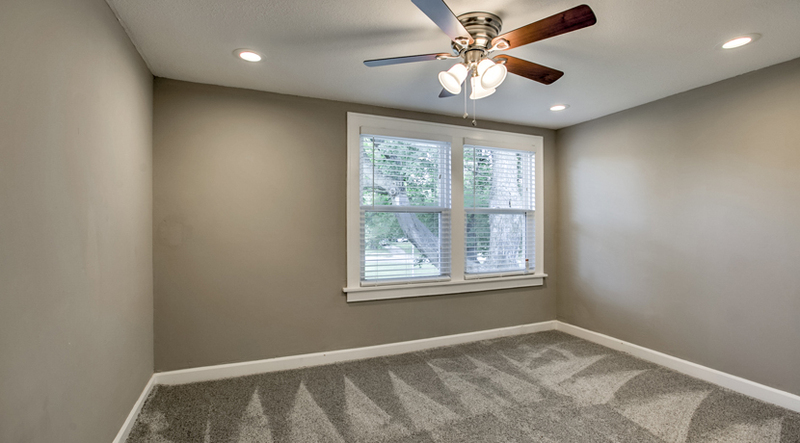 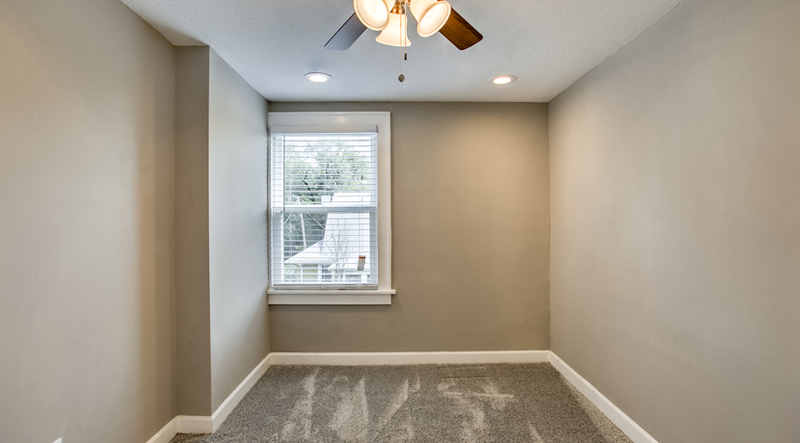 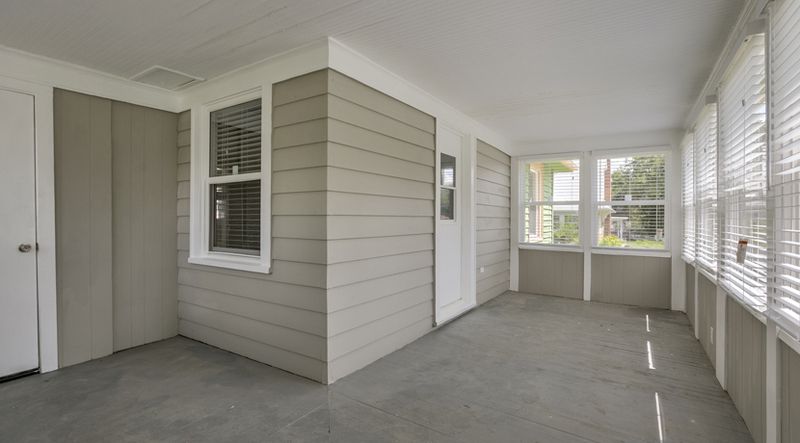 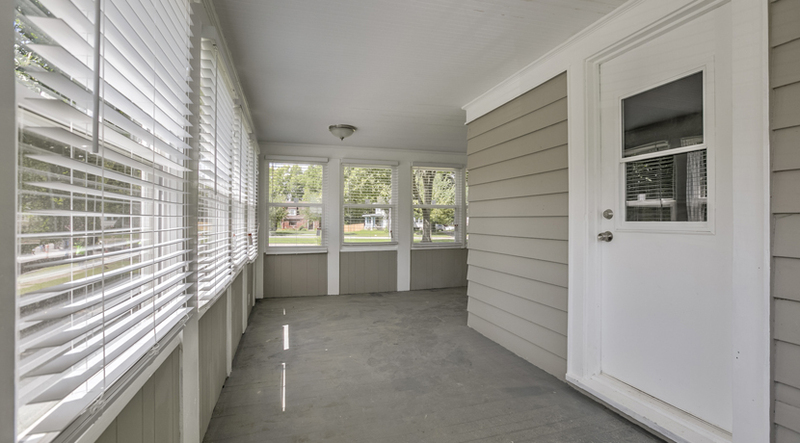 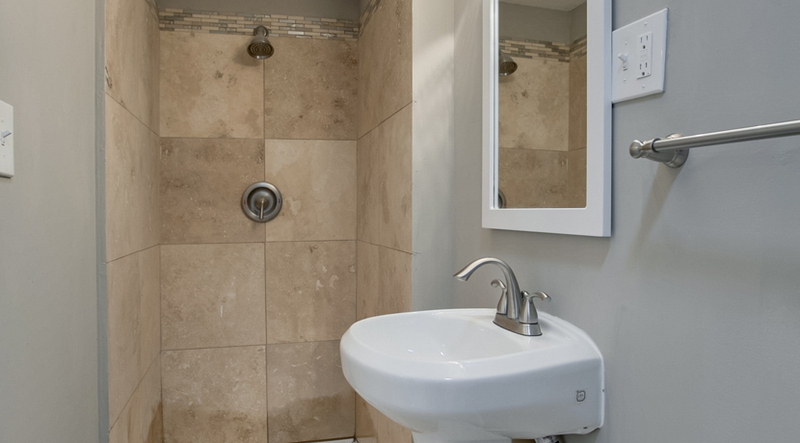 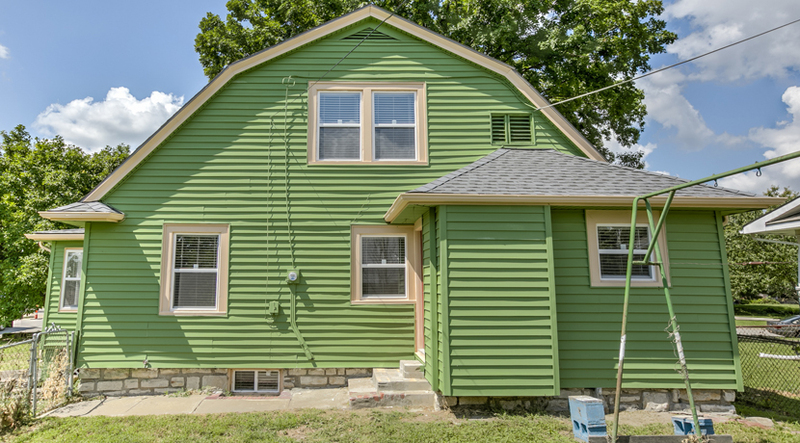 UC-B Homebuilders has taken care of the modern conveniences, with a new roof, windows, new kitchen and baths, new water heater, 2″ faux blinds, ceiling fans and LED lights. 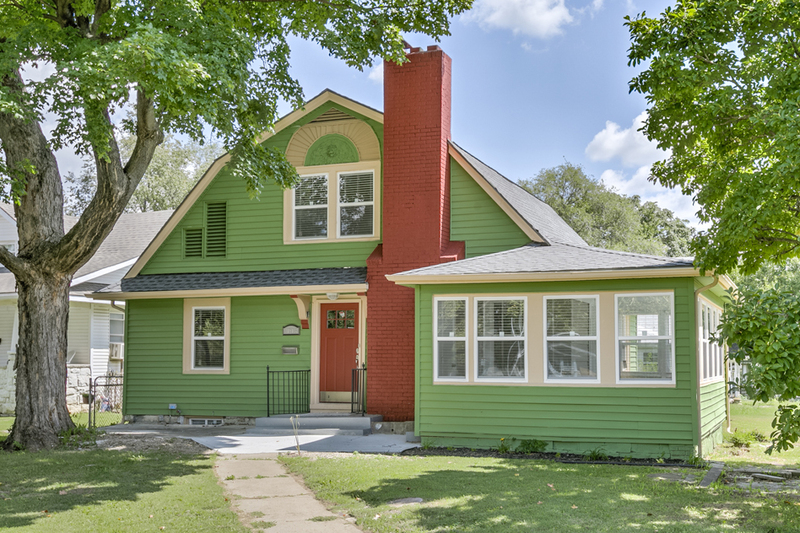 Mount Prospect 3800 E 36th St.